Wondering if your city will now blazing fast mobile internet connections via Sprint 4G LTE? Well, wonder no more because today. 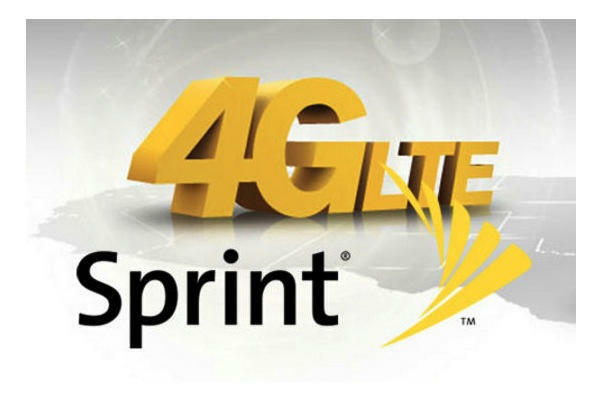 we’ve got details on which cities will now be covered by Sprint 4G LTE. Hopefully, Sprint 4G LTE coverage expansion moves quickly so that more users get faster connection speeds. Is your city now covered by Sprint 4G LTE? Any feedback regarding their service? Let your fellow Tapscapers know in the comments below!